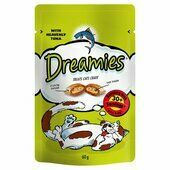 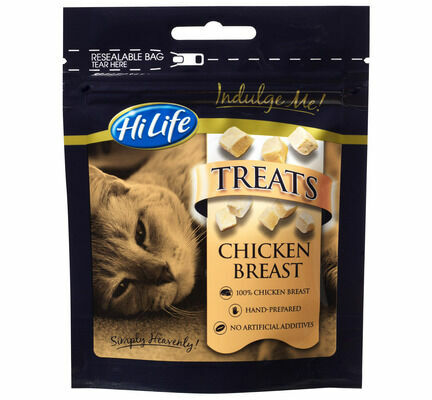 HiLife Indulge Me Chicken Treats are packed full of real chicken that have been gently freeze dried to provide your cat with a light and delicious snack that they will love. 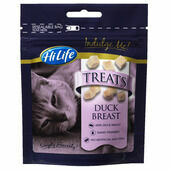 The HiLife brand of pet food for cats and dogs was started 30 years ago, as a family run business based in rural Leicestershire. 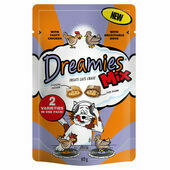 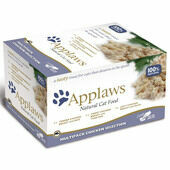 They are proud of their reputation as an honest, trustworthy and knowledgeable company, who continue to develop delicious pet food recipes using high quality ingredients. 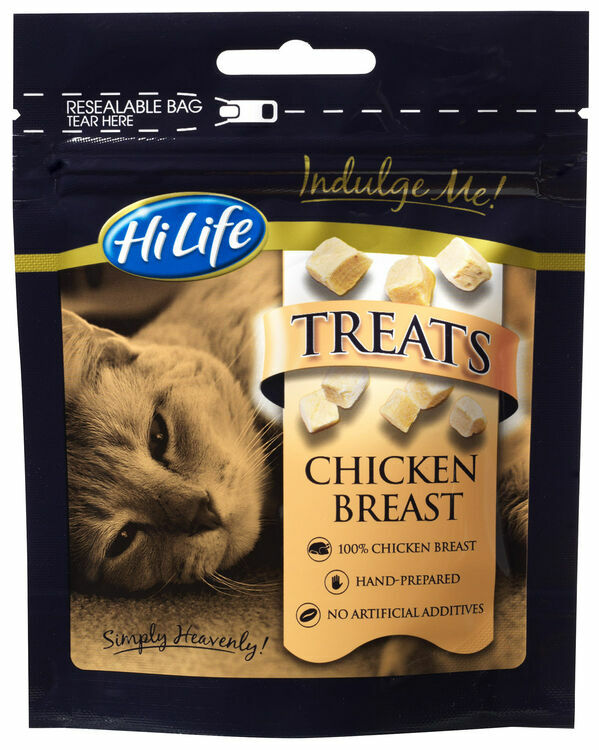 HiLife works to influence the sustainability of their supply chain, becoming the first UK pet food manufacturer to sign an agreement with the Earth Island Institute, in order to purchase Dolphin-Safe tuna. 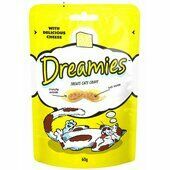 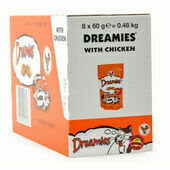 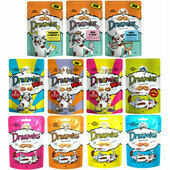 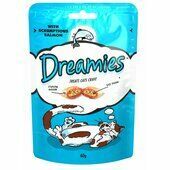 Our cat is hooked on these treats!